By providing the best teachers to nurture and help students grow. By giving young people opportunities regardless of background. We offer classes for the smallest dancers from 3 years to develop motor skills, memory, listening skills and social interaction. Due to NLPAC SHOWS this Spring Term 2019. 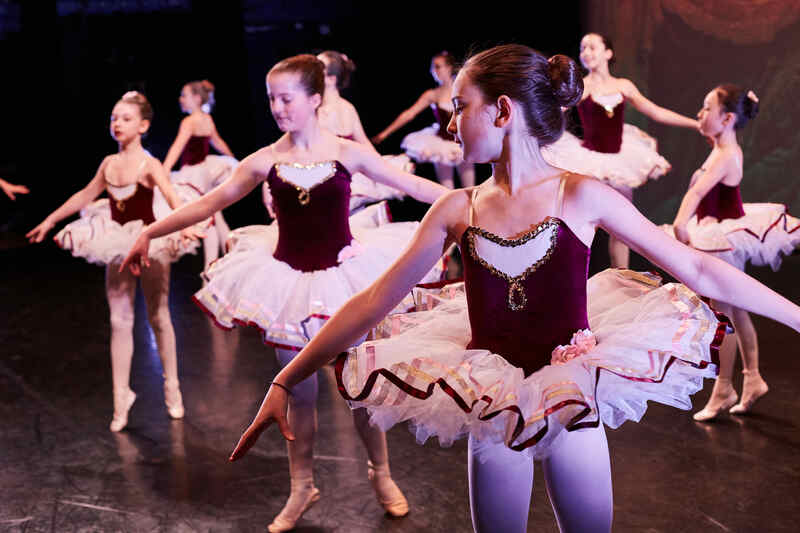 We will not be taking new enrolments for Stage Schools or Dance Classes until the Summer Term. 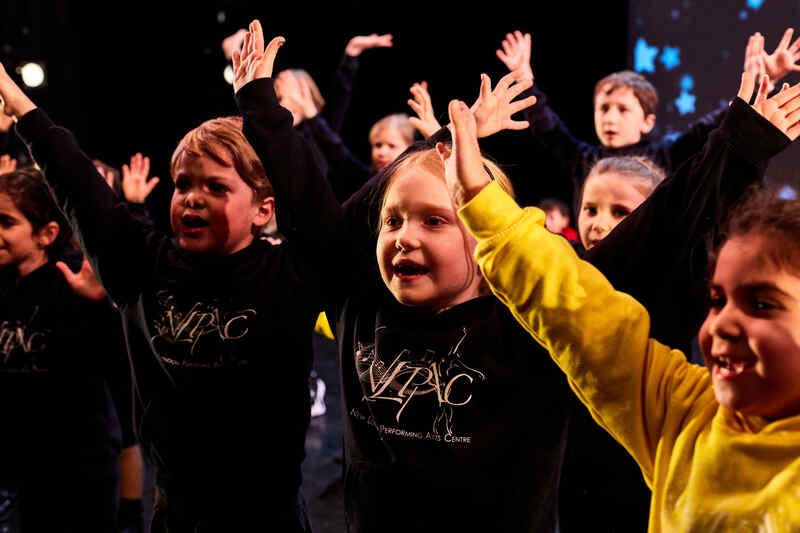 NLPAC is a children’s charity providing fun, exciting, quality and affordable dance, drama, singing and music classes to children and young people from the age of 3 to 19 in a nurturing, non-competitive environment. We also offer holiday workshops throughout school holidays, dance teacher training and education outreach. 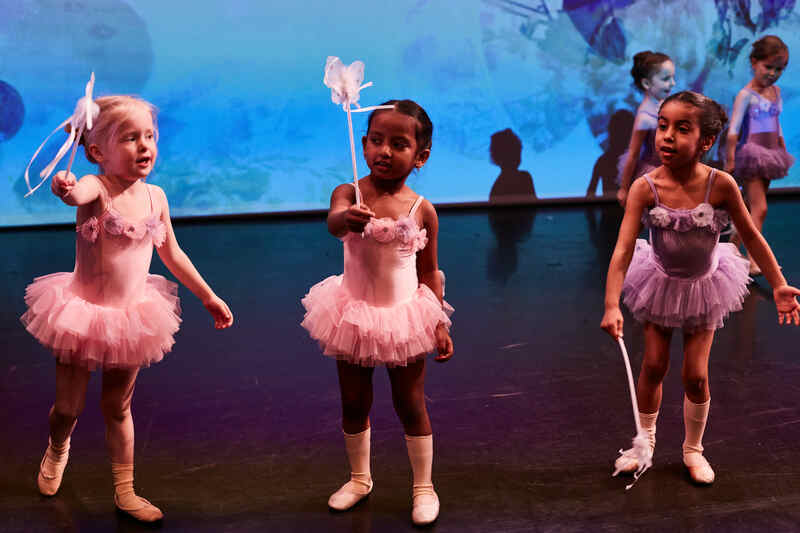 ISTD and RAD Ballet, ISTD Tap and Modern, Contemporary, Jazz, Street Dance, Hip Hop, Break Dance, Musical Theatre, LAMDA Exams, Drama classes, Private singing and music lessons following the ABRSM and Trinity Guildhall syllabus. NLPAC is an ISTD (Imperial Society of Teachers of Dancing) accredited dance centre offering the DDI/DDE Teachers Training qualification. 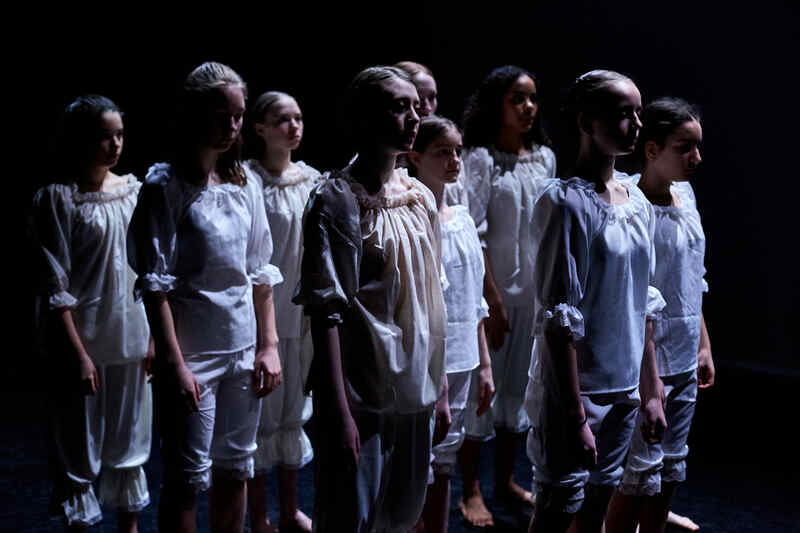 NLPAC is a Recognised School with the Council for Dance, Drama and Musical Theatre and has been awarded the Council’s certificate of good professional practice. Schools awarded CDET’s Recognised School Award demonstrate to students, parents and guardians that they adhere to the standards demanded by the industry; standards designed to protect and safeguard young people whether dancing for leisure or with an eye to a career in the profession.